Sepeideh Jahangard has joined the Hodge & Temple team for the upcoming Spring season! She is our fantastic new Intern who graduated in 2017 from the University of Georgia with a Bachelors degree in Political Science and International Affairs after completing a stint at Keble College at Oxford University. 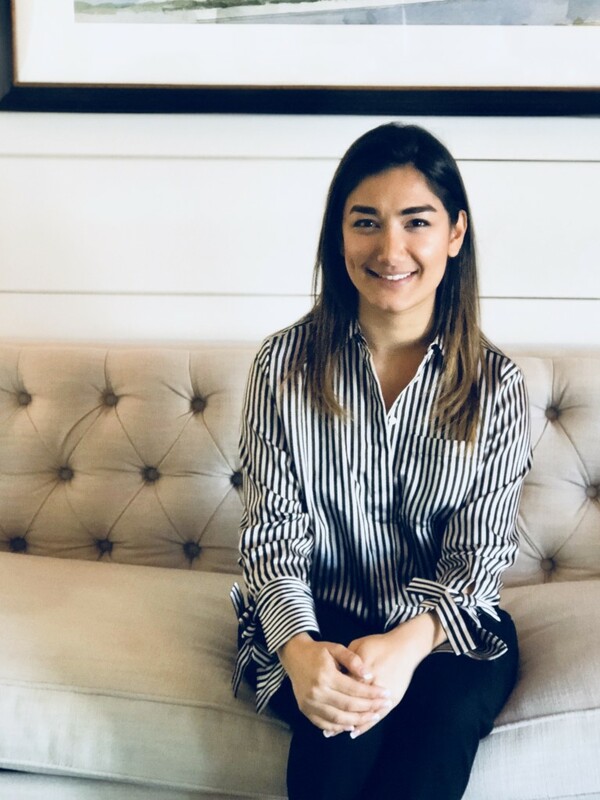 Sepeideh has returned to her hometown of Atlanta and we are delighted that she will use her talents to help all of our wonderful clients in the busy Spring market. Say hello next time you are in our office!